Ed Charbonneau and Jeremy Szopinski will be exhibiting new collaborative paintings at the Holly Hunt showroom in Miami during Design week and Art Basel, December 7 - 10, 2017. 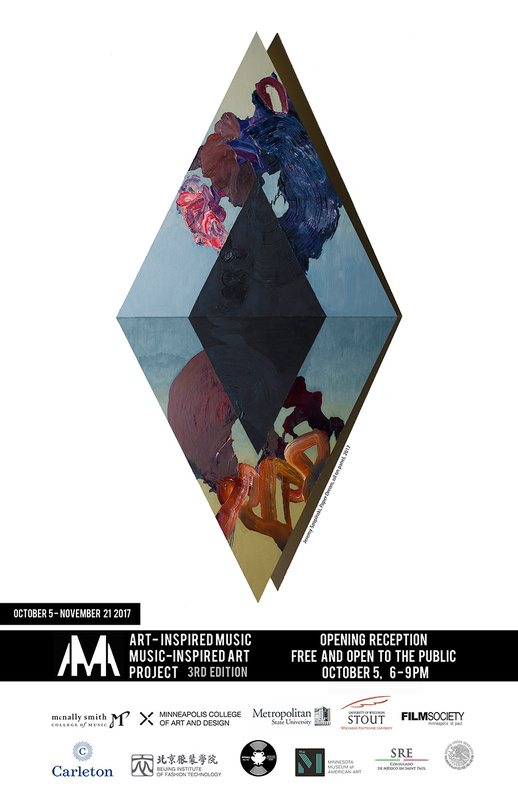 McNally Smith College of Music is excited to present the Art-Inspired Music and Music-Inspired Art (AIMMIA) Project, 3rd Edition — a truly unique exhibit showcasing the collaborative works of visual artists and musicians from six different colleges. What happens when visual artists and musicians come together to create original work inspired by one another? 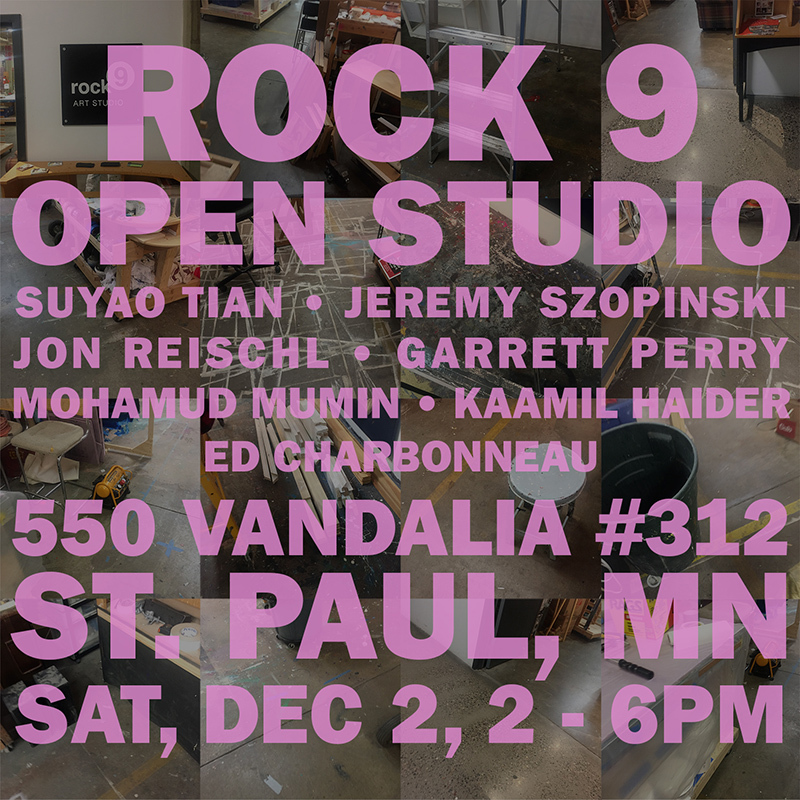 You’re invited to McNally Smith’s downtown St. Paul campus to find out firsthand by experiencing 18 different pieces blending music and various visual art mediums. 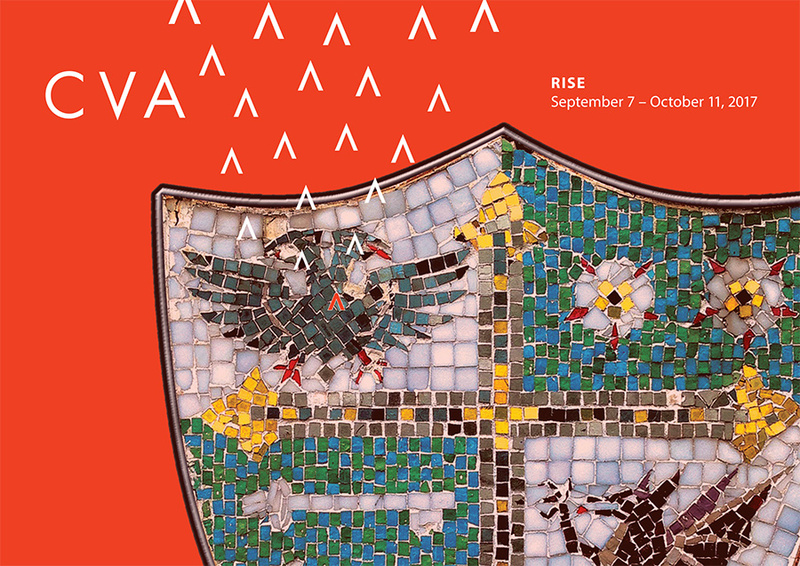 AIMMIA’s eclectic gallery opens with a special Opening Reception on Thursday, October 5 and runs through Tuesday, November 21. This event is FREE and open to the public and will debut live performances from Twin Cities artist Michael Savage and internationally renowned dance artist Jennifer Pray. Hot Chroma features the paintings of Jordan Clark, Kayla Plosz, Matt Reimers and Jeremy Szopinski. This exhibition explores the physicality of committing predominantly oil paint to surfaces. Each of these artists emphasizes the nature of experimentation with the materiality of paint as their central conceptual anchor. The layers and thickness of application allow color and depth to create structural landscapes, all revealing a subtle commentary of the mysterious gestures that preface our existence. Ed Charbonneau and I are excited to announce the completion of a large mural at the new U.S. Bank Stadium. More info about the mural and our other work is available here: www.charbonneauandszopinski.com. Ed Charbonneau and Jeremy Szopinski's recent Jack Whitten inspired workshop. © Jeremy Szpopinski . All rights reserved.